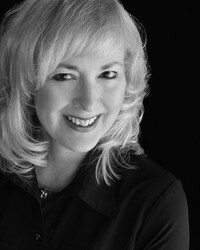 Cheryl Cooper has degrees in English and Education from Queen's University. A former teacher of the Deaf and a volunteer for the Children's Foundation of Muskoka, she lives in Bracebridge, Ontario. Her "Seasons of War" series is set on the high seas during the War of 1812. Cheryl Cooper has returned with the third installment in the Seasons Of War series with by far the best title yet: Run Red With Blood. We’d love your help. Let us know what’s wrong with this preview of That Secret You Keep by Brenda Benny. "This tall ships adventure, set in 1813, is the third in a series, but I found no difficulty in catching up with earlier events, as the author wove in plenty of backstory.